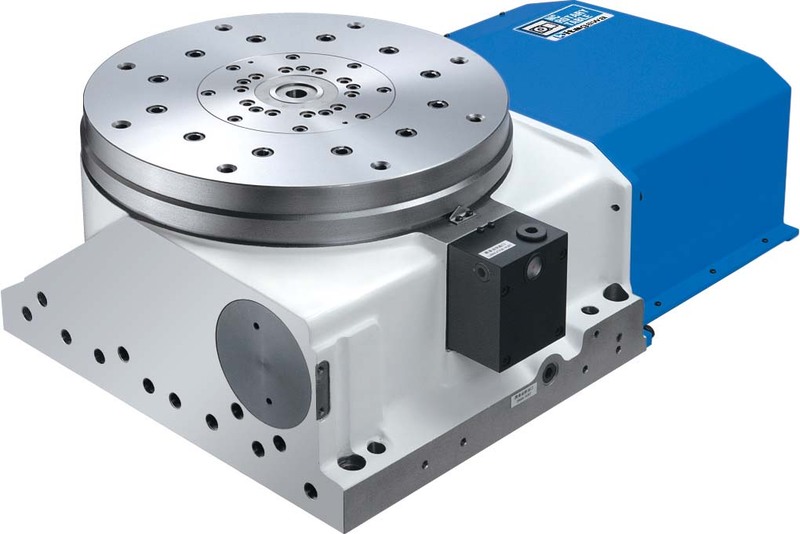 500mm diameter faceplate with max speed of 22.2 rpm and clamp torque of 3500 Nm. 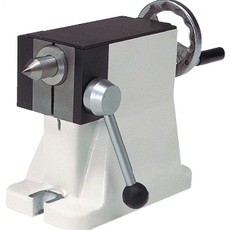 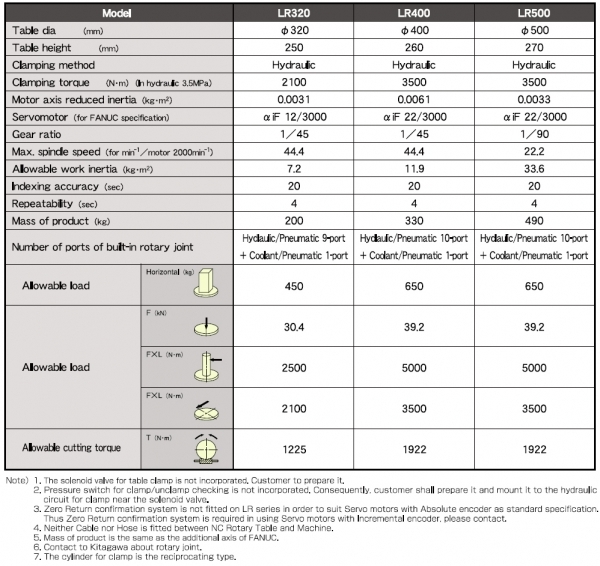 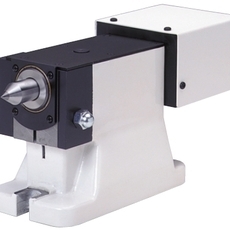 LR500 Special Purpose Rotary Table with built in rotary joint (10 port), low table height and hydraulic clamping. 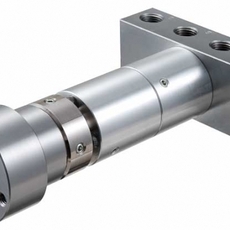 Built-in rotary joint port type: Hydraulic / Pneumatic 10-Port + Coolant / Pneumatic 1-Port.